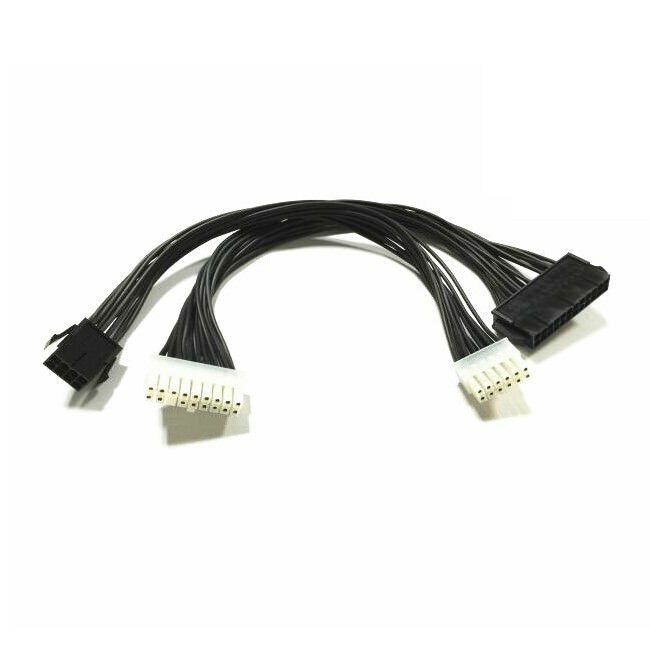 This special tailor-made adapter cable will make any standard ATX power supply works with your HP Z440 server workstation. See other HP cables at HP Compaq Cables. "Carrie was awesome. Excellent customer support." Click the button below to add the HP Server Z440 PSU Main Power 24+8 Pin to 18+12 Pin Adapter Cable to your wish list.